Developed by a team of Dawg enthusiasts, City Paws Club offers an extensive 16 acre outdoor doggy daycare facility close to London with a collection & drop off service included. As well as activity filled daycare in fields and forests, we also offer overnight boarding in a home from home environment, dog training, agility, grooming, specialist retail items & community based events! Join London’s famous Club today and see how we can change your dogs life. As the UK’s first activity centre dedicated to dogs and their humans, we offer your dog the mental & physical stimulation required to keep them happy and healthy. City Paws Club offers dogs spending the night away from their home the chance to be with one of its trusted carers who are fully insured and have received expert training provided by our human pack leaders. Your dog’s individual carer will look after him overnight in their home before attending daycare the next day, fully rested and ready for fun and games. Helping your dog to reach their full potential can be achieved with positive, ethical training from our team of City Paws Club trainers and behaviourists. Training takes place in your home or at a local park and covers the basics such as ‘sit’ and ‘wait’ as well as recall/lead commands. We can adapt and tailor training to your individual dog’s needs to achieve the best results. 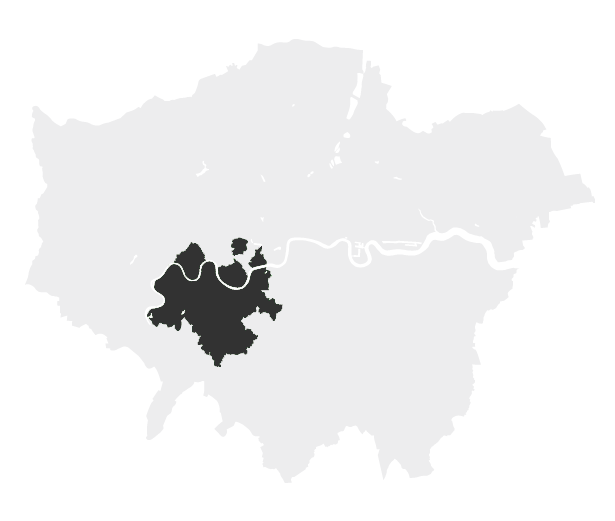 We now cover a number of locations across West London. Enter your postcode to see if we are able to collect from your area. Our Pack Leader’s cover Barnes, Battersea, Fulham, Chelsea, Chessington, Chiswick, Clapham, Earlsfield, Kensington, Kingston, Putney, Hammersmith, Roehampton, Sloane Square, Wandsworth & Wimbledon. Please leave your contact details if we do not service your area & we’ll get in contact as soon as we do!